The Linux crontab is relatively easy to understand. Still, it can generate a lot of frustration when debugging or even when creating an entry. In the present article I have gathered resources and information that I’ve used over the time when playing with cronjobs. The “*” value is default, meaning that the specified command will apply for each value of the elements. Will run script.sh as root every 0th minute of every hour (right at the beginning of the hour) of every day of month of every month. The picture below illustrates it perfectly. 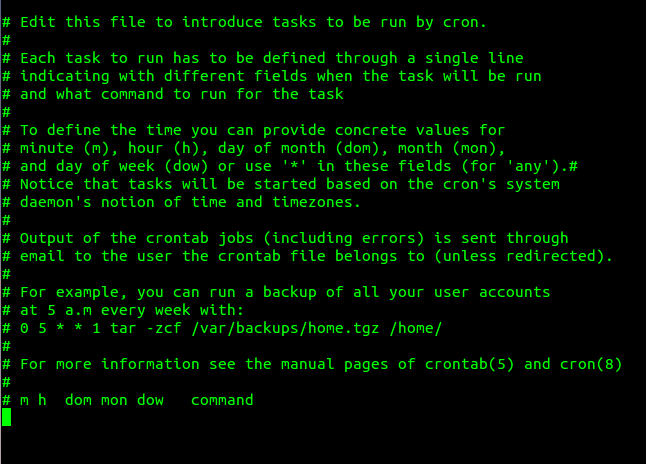 By running the crontab -e command, you will be able to edit the crontab for you user directly. Your chosen default text editor will open a file with a lot of comments, like below. After the line, you are to add your cronjobs, one per line. 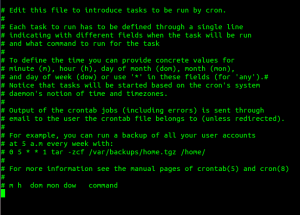 You will find several folders in /etc and their name starts with “cron.”. These are cron.daily, cron.hourly, cron.monthly, cron.weekly and cron.d. The first 4 folders are associated with a period in which cronjobs should run. Scripts placed in each of these folder will be ran according to the period in the name. As suggested by the Ubuntu community, we should avoid editing the crontab directly, and place a file under the appropriate directory. If we can’t decide on the directory and want something centralized, creating a file in the folder cron.d would solve that. Files should have 755 permissions. You can check out the permissions prettified post for how to do that. Reasons for your cronjobs not working are numerous, but in most cases, simple check ups that apply in any other situation will fix it. There are some small things that one might not ever think about though – check them below. Sometimes you are in need of services that handle the cronjob for you. 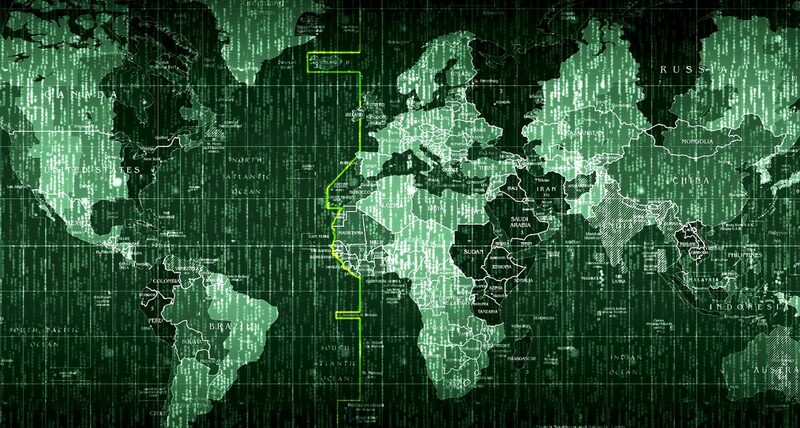 This may be due to multiple reasons, such as not having access to the server to activate cronjobs or needing external activation of a script at a certain time. What I have used is EasyCron , offering a free plan that suits most developer needs but for more production related tasks you can upgrade to payed packages.